A Week In Review #2 - Happy April, Fools! Never mind, you definitely are not a fool for clicking on this! All jokes aside, check out this episode of A Week In Review! 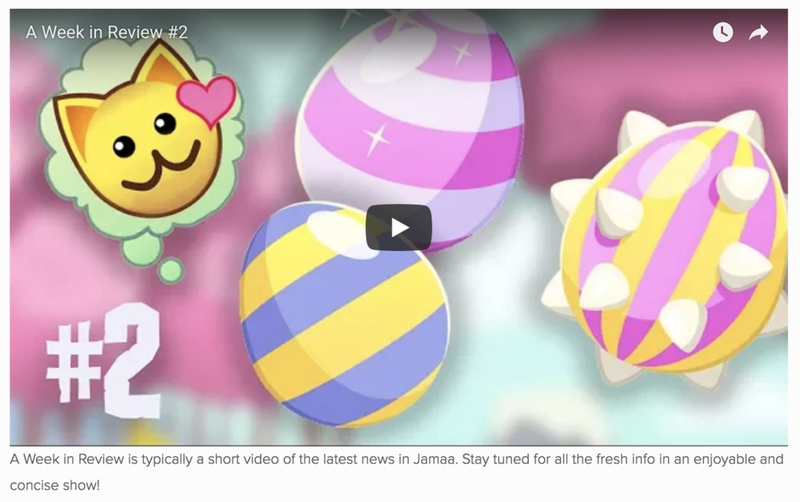 A Week in Review is typically a short video of the latest news in Jamaa. Stay tuned for all the fresh info in an enjoyable and concise show!